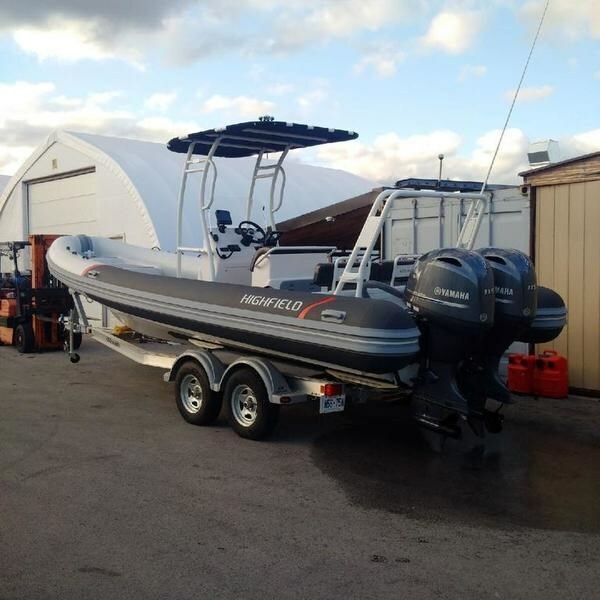 These two terms are often used synonymously, but these two types of boats are not necessarily the same. 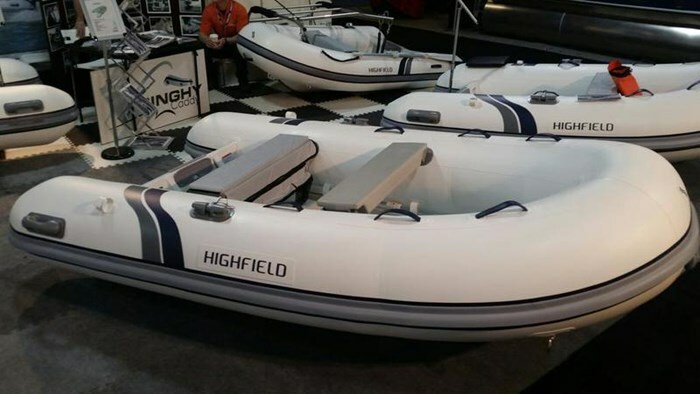 All inflatables can be dinghy’s, but not all dinghy’s are inflatables. 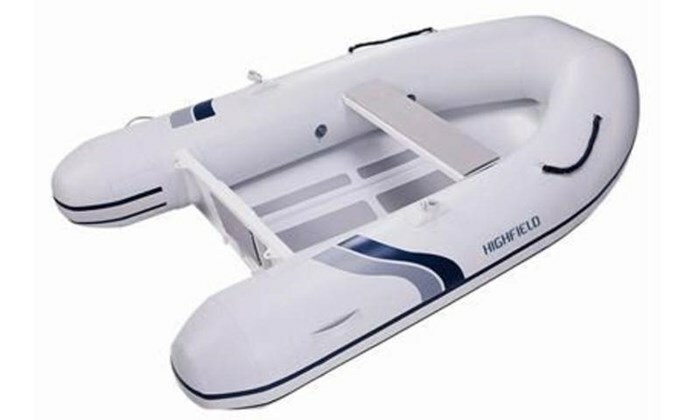 A dinghy is an open, solid hulled boat generally in the eight to twelve foot size range and generally used as a “tender” ie. 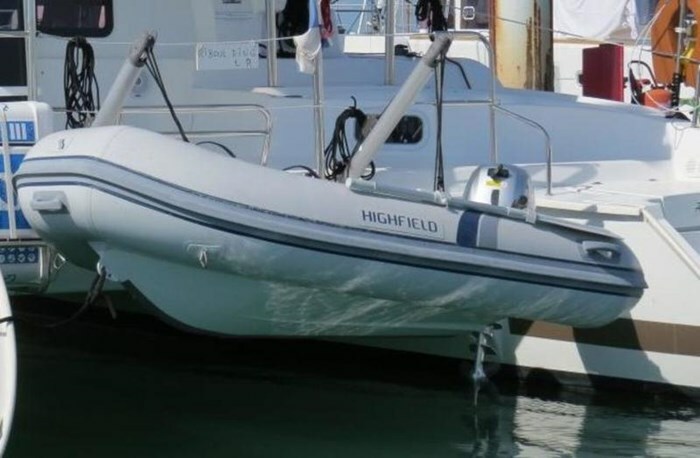 A secondary or spare boat carried by a much larger cruiser or yacht. 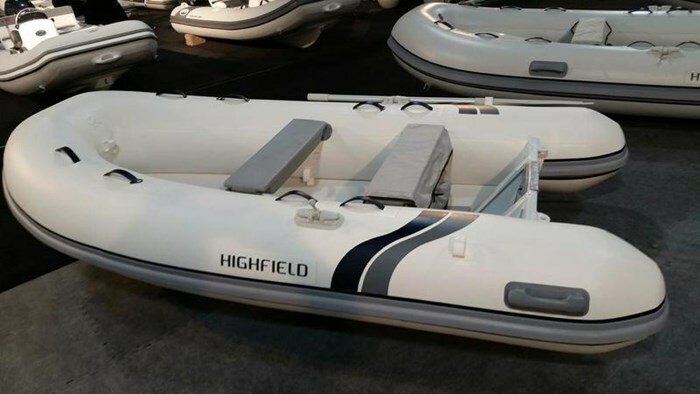 The advances in inflatable design and technology have rendered the dinghy almost obsolete. 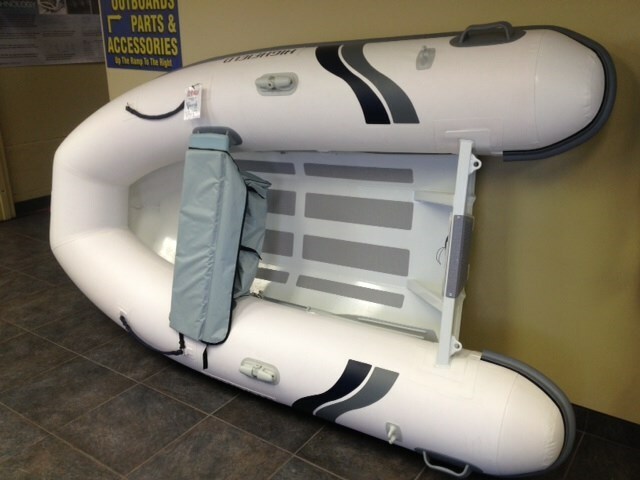 A modern inflatable is generally of the rigid bottom type, meaning it has a solid bottom (partial hull) surrounded on all sides except the transom (stern) with multi-sectioned inflatable synthetic tubing. 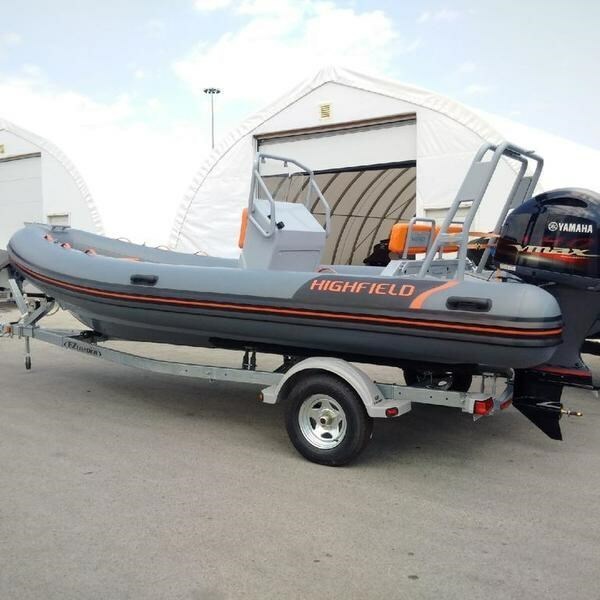 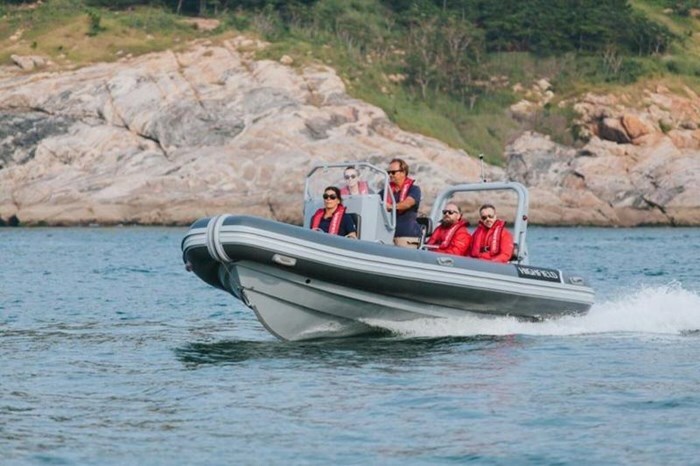 Rigid-bottom inflatables are available from less than ten feet up to over forty feet in length and are used as tenders on larger cruisers, but are also becoming more popular as general purpose boats for all waterborne activities plus commercial and rescue work. 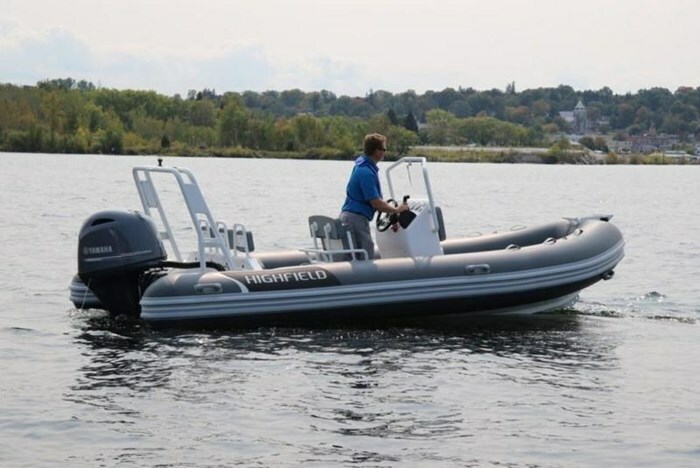 Like the center console, the rigid-bottom inflatable (RIB) is one of the most flexible of all boat designs and can be optioned to suit almost any activity on the water with the added benefit of its “soft” sides and built-in flotation chambers. 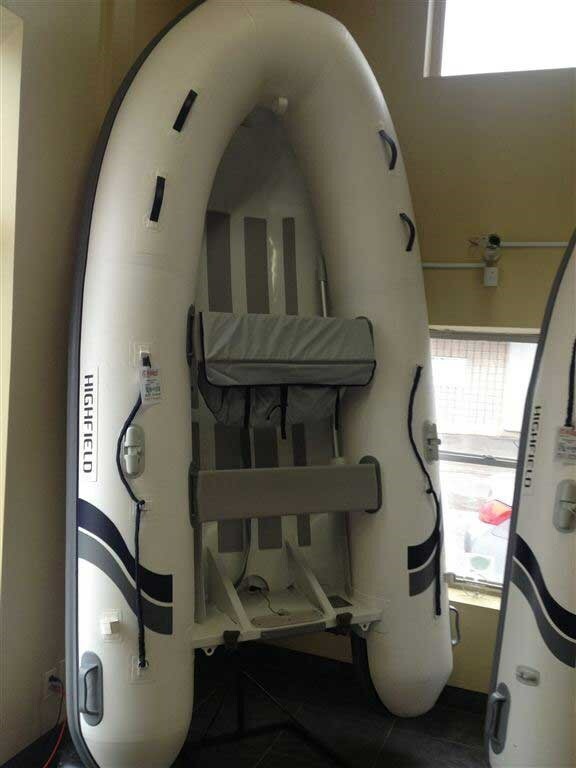 Like the center console, it generally lacks weather protection.